Haranguing people to care about wildlife and conservation is all well and good, but often such preaching falls on deaf ears. It can be hard for the average joe to understand why preserving exotic species in far-flung places is so important. 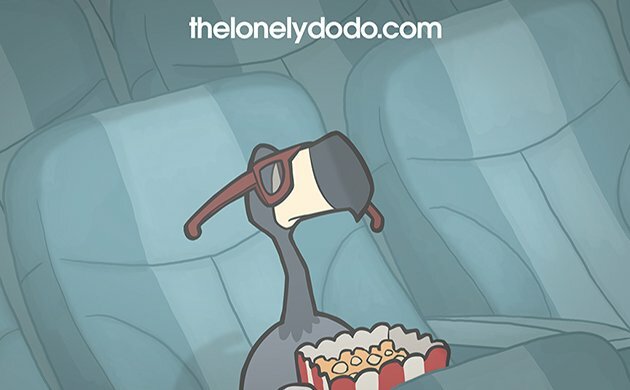 Enter the Durrell Wildlife Conservation Trust, and The Lonely Dodo. 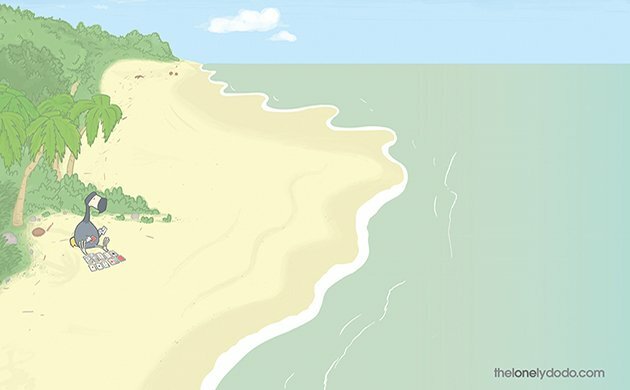 Since its launch in April, the video has garnered 250,000 views on YouTube and 50,000 visitors to TheLonelyDodo.com, which has plenty of information and ways to support Durrell in its mission to aid dwindling species. “We hope to create a connection with new audiences and inspire people to become regular donors to Durrell so that we can continue to save species from extinction all over the world,” explains Webber. With a powerful message hidden in an adorable package, it sounds like they’re off to a good start.